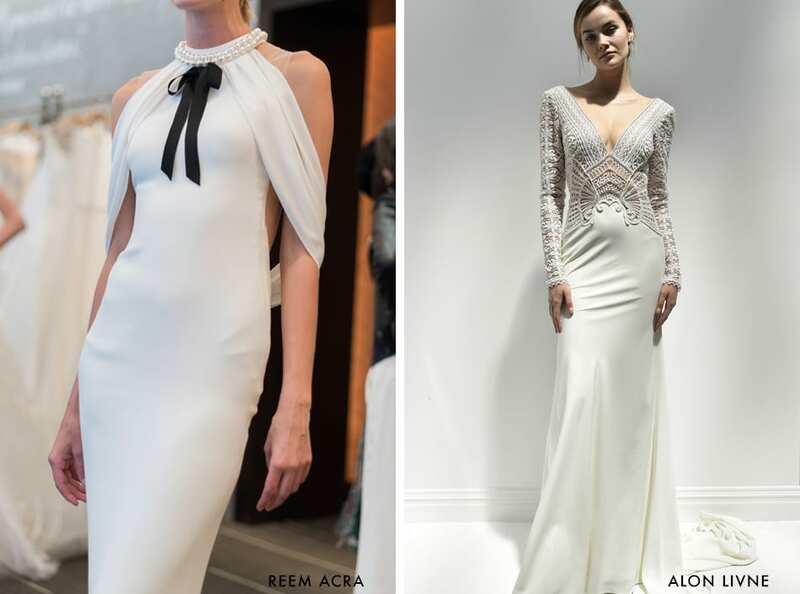 A few weeks ago the bridal fashion world convened in New York City for the semi-annual New York Bridal Fashion Week. We loved seeing all of the new trends for the Spring/Summer 2018 season walk down the runways! 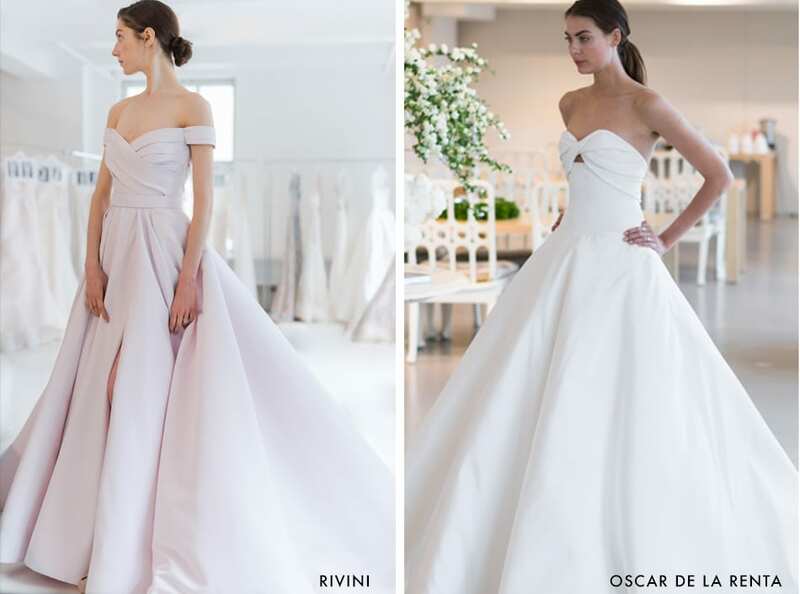 It got us thinking…which of the new wedding dress trends that were featured during NYBFW can we imagine our fabulous Treasury on the Plaza brides wearing? 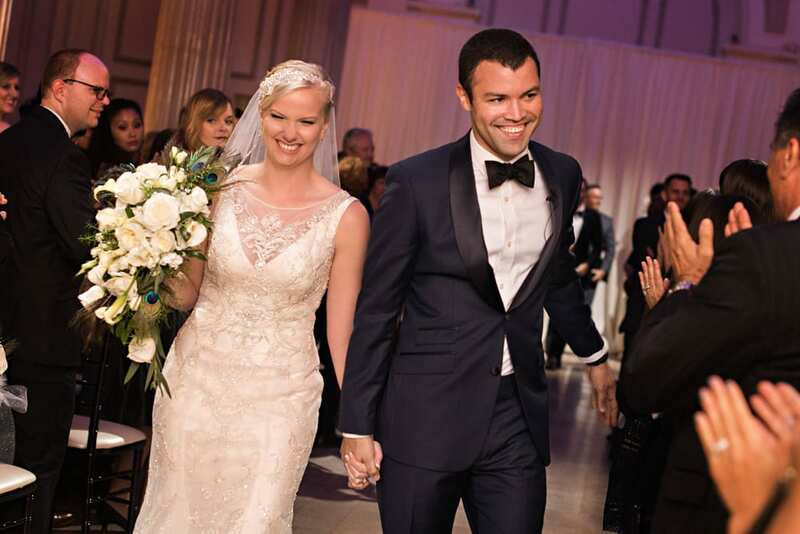 We’re giving our rundown of the best new wedding gowns to match your Treasury on the Plaza wedding style. 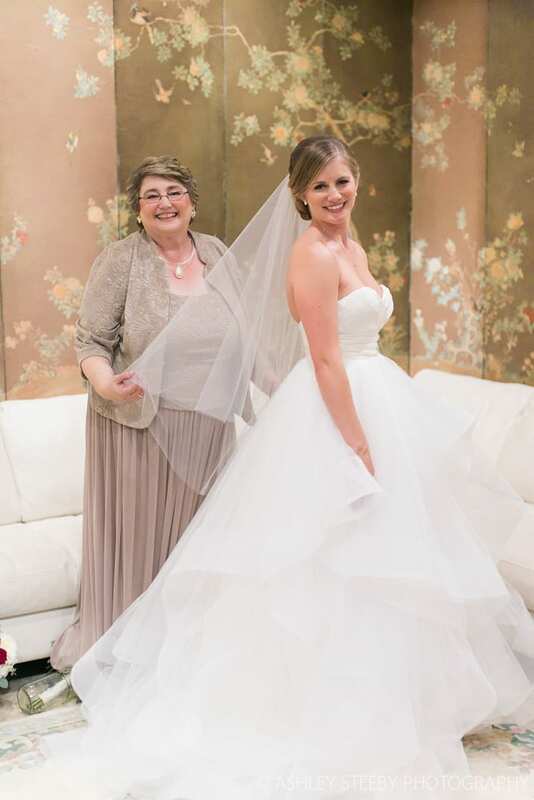 A special thanks go out to Kristen Weaver Photography and Solutions Bridal Designer House for sharing their incredible behind-the-scenes photos direct from the designer’s showrooms! 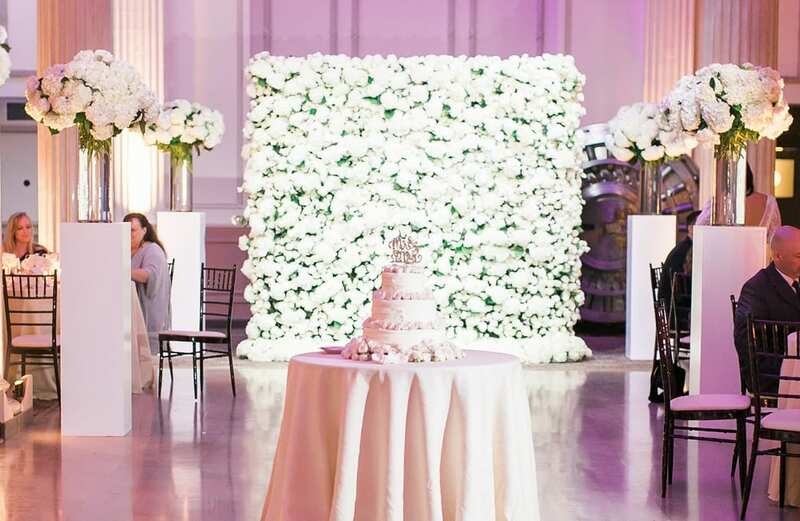 You can’t go wrong with classic romance on your wedding day. 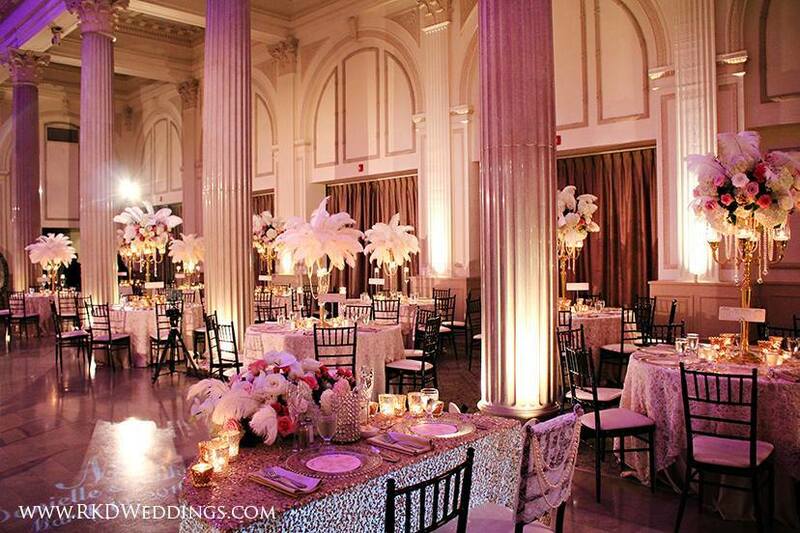 Who wouldn’t want a wedding that they can look back on 50 years from now and still think is stunningly beautiful? 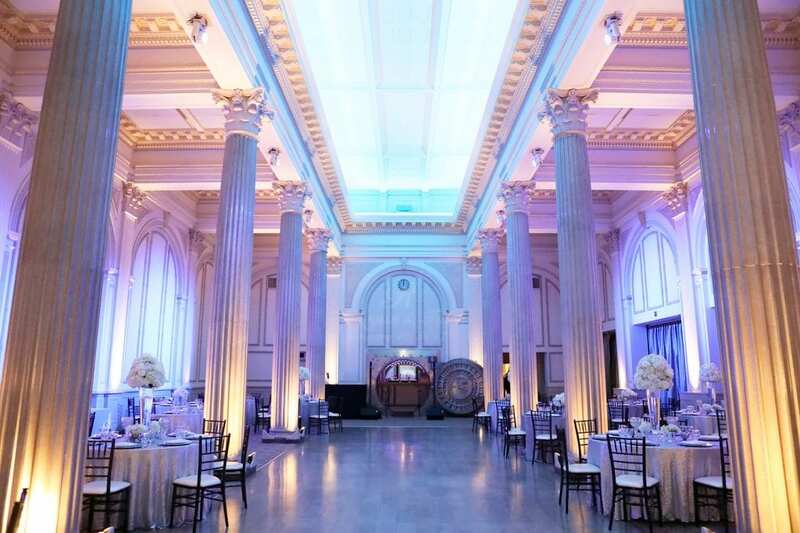 With its classic Romanesque marble columns and neutral color palate, The Treasury’s Grande Ballroom is perfectly suited to a Classic Romance theme. 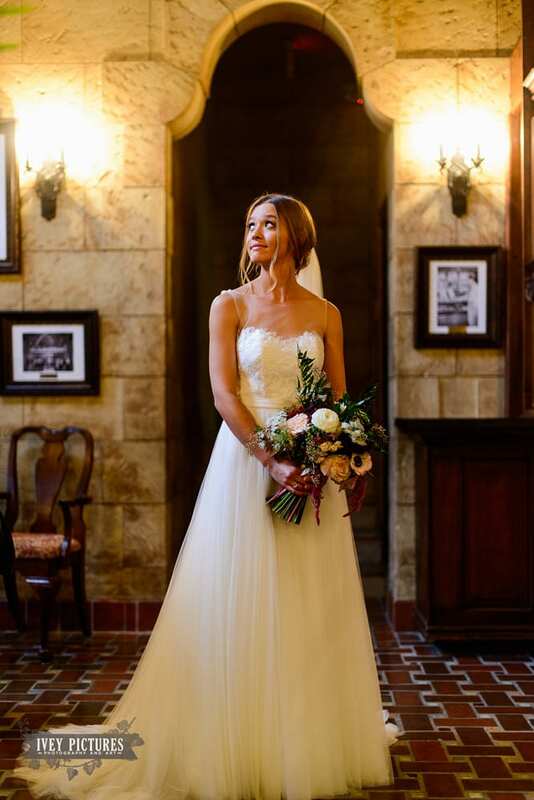 When looking for a wedding dress to match the Classic Romance theme, Jackie Kennedy comes to mind as a style icon. Clean, structured fabrics with A-line silhouettes fit her perfectly poised, yet glamorous style. Throw in a few strategically placed bows and you’ll have a look that any style icon will surely approve of. 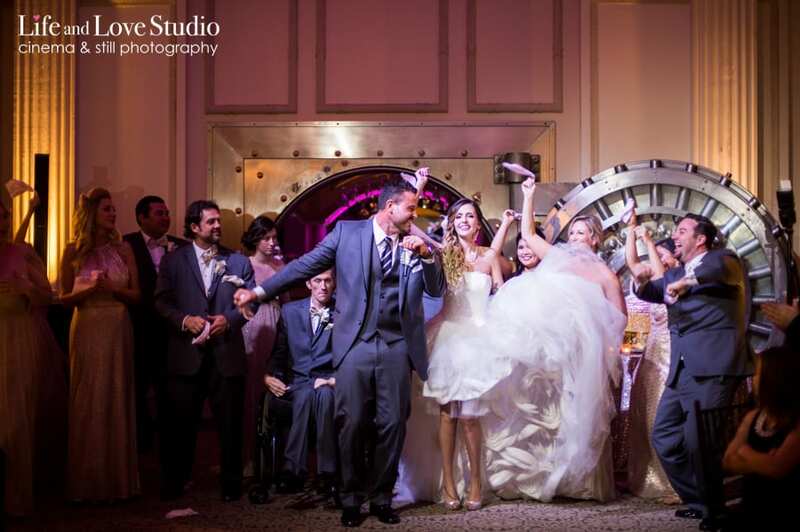 Vintage weddings capture the elegance of a bygone era. 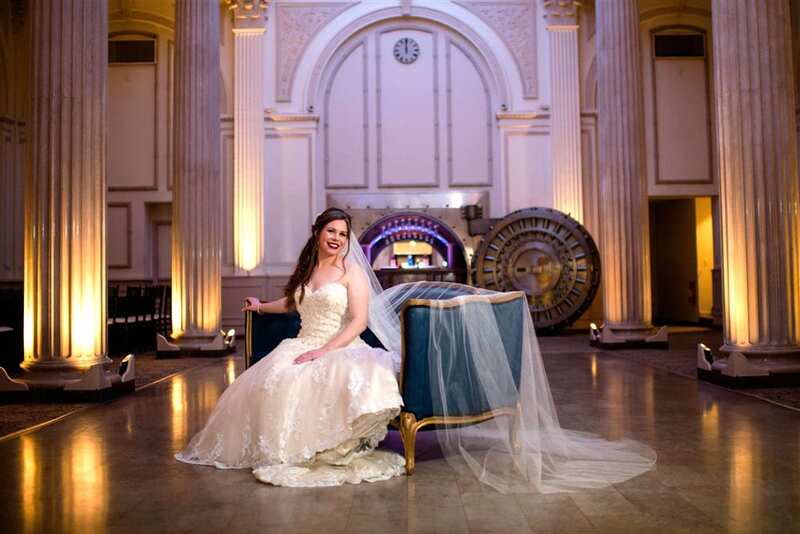 With The Treasury on the Plaza being a 1920s-era bank, we think that it creates the perfect atmosphere for a vintage themed wedding! 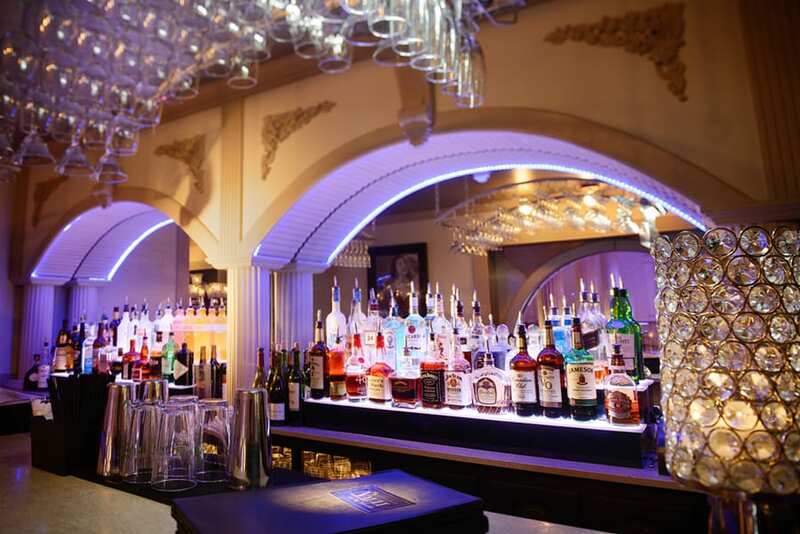 The old bank vault, which has been converted into The Vault Bar, in particular, has an ultra-cool Art-Deco/speakeasy vibe. 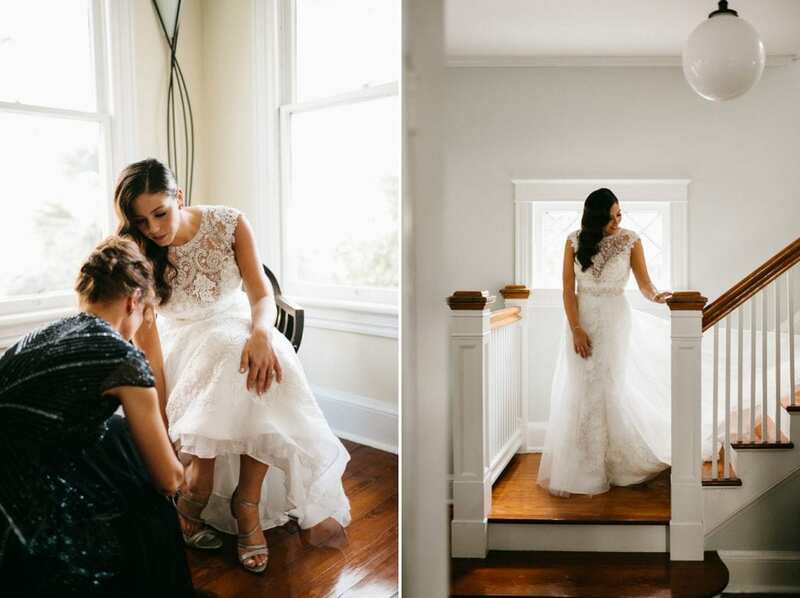 Vintage wedding gowns tend to fall into two separate categories. 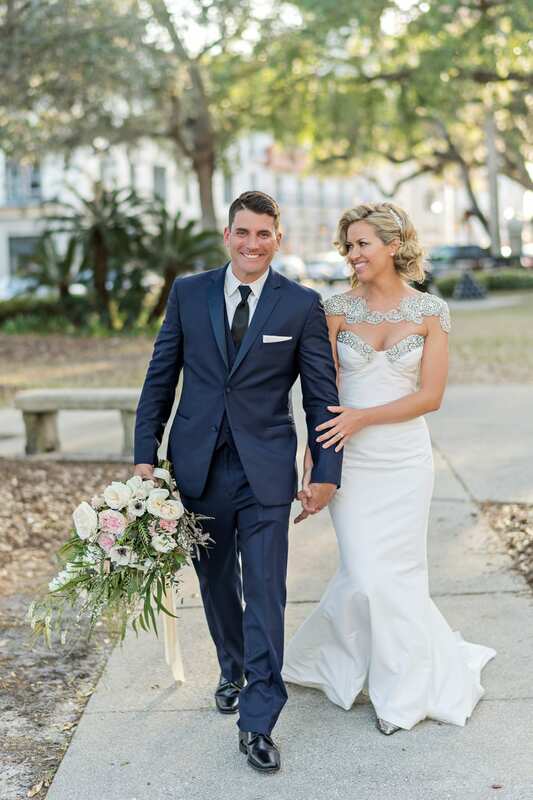 Many bridal experts consider full lace gowns to be the quintessential vintage look, while others, perhaps with the Art-Deco style in mind, prefer something with intricate beading. We don’t think you can go wrong with either look! 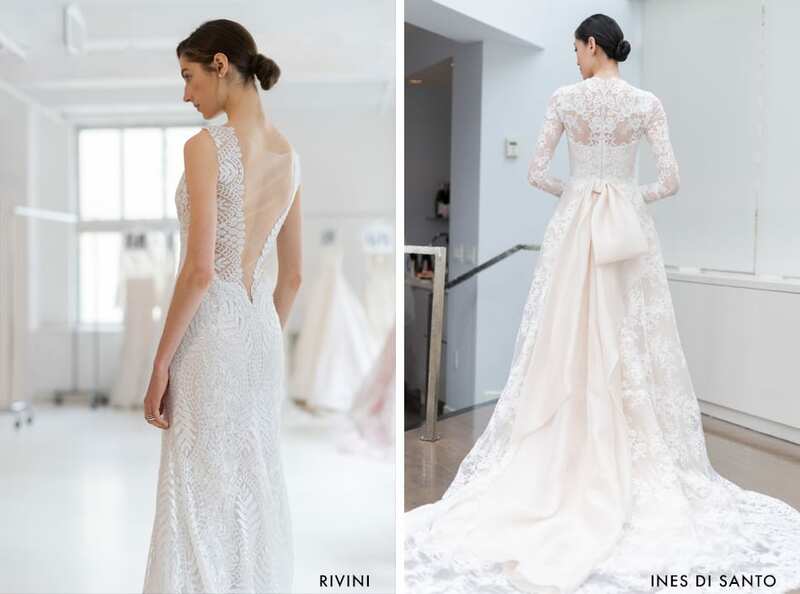 A few of our favorite vintage gowns from bridal fashion week were from Ines Di Santo, Reem Acra, and RIVINI. 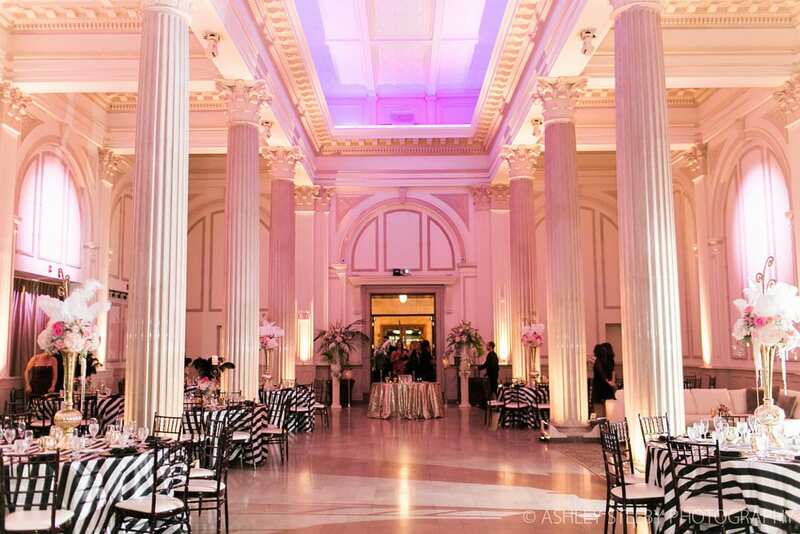 With its high-tech lighting, grand entrance, and lofty ceilings, The Treasury on the Plaza is the perfect fit for a glamorous Hollywood affair. 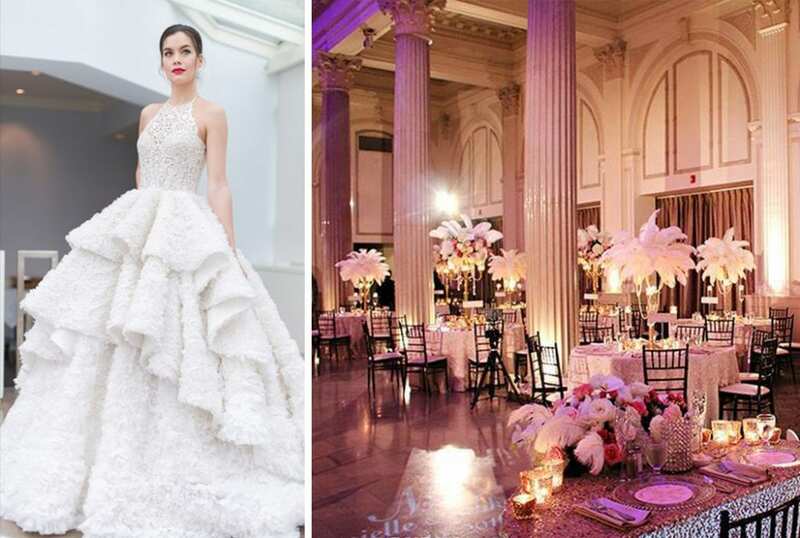 Finding a red-carpet worthy wedding gown to go with your Hollywood Glam style is all about the drama. 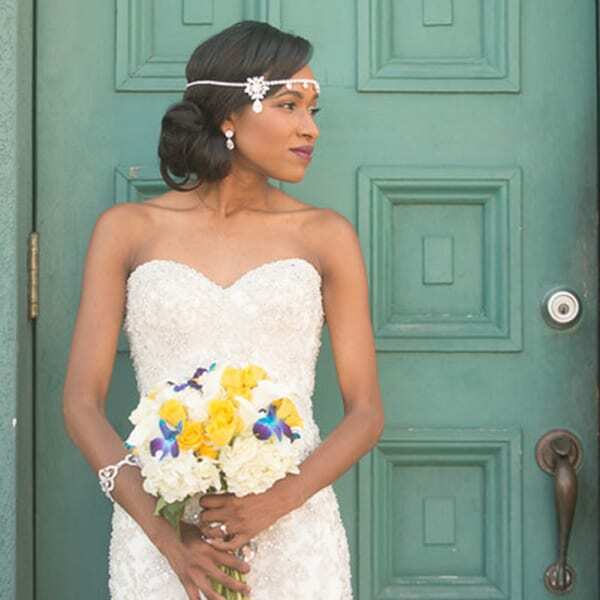 Whether it’s texture, beading, or a va-va-voom silhouette, your bridal gown has to stand out and capture attention. 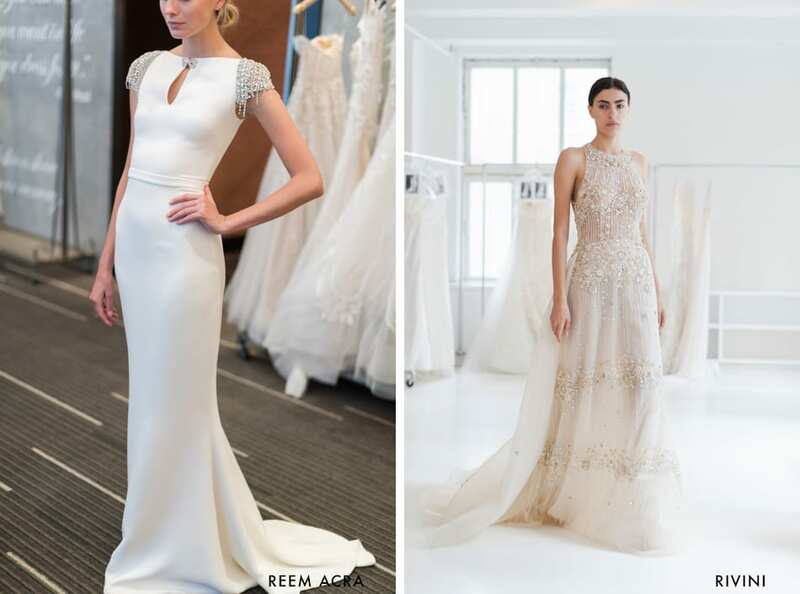 Ines Di Santo, Reem Acra, and Alon Livne showcased several stunning gowns that will have you ready for your close-up at your Hollywood Glam wedding. 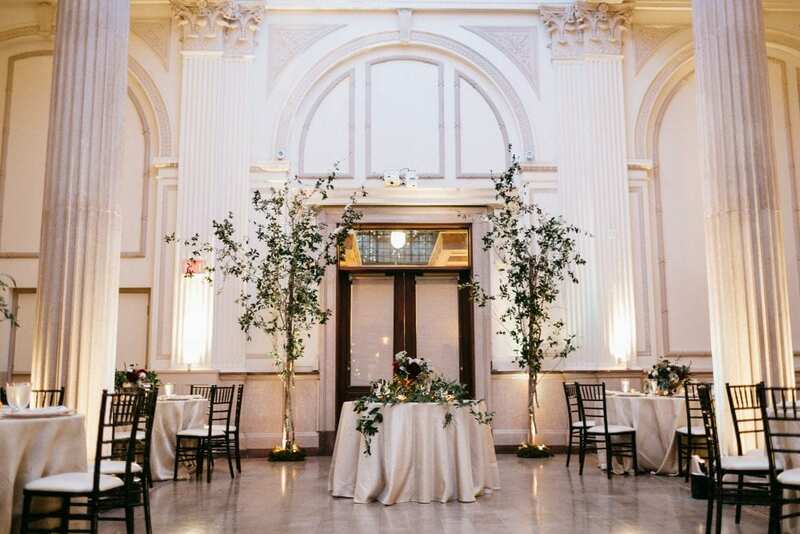 Just because The Treasury isn’t an outdoor venue, doesn’t mean you can’t bring the outdoors in! 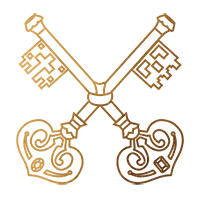 Many of our fabulous St. Augustine and North Florida florists and event decor professionals have worked their magic to turn The Treasury into a paradise full of beautiful greenery and organic elements. Are you on the hunt for the perfect boho-chic gown? 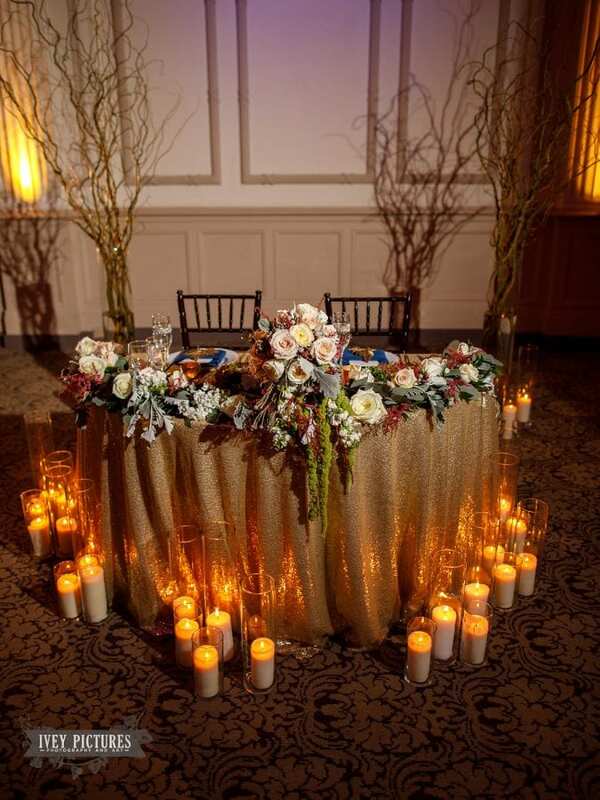 Typically, these styles are less structured, feature soft, flowy fabrics, and have a touch of whimsy. 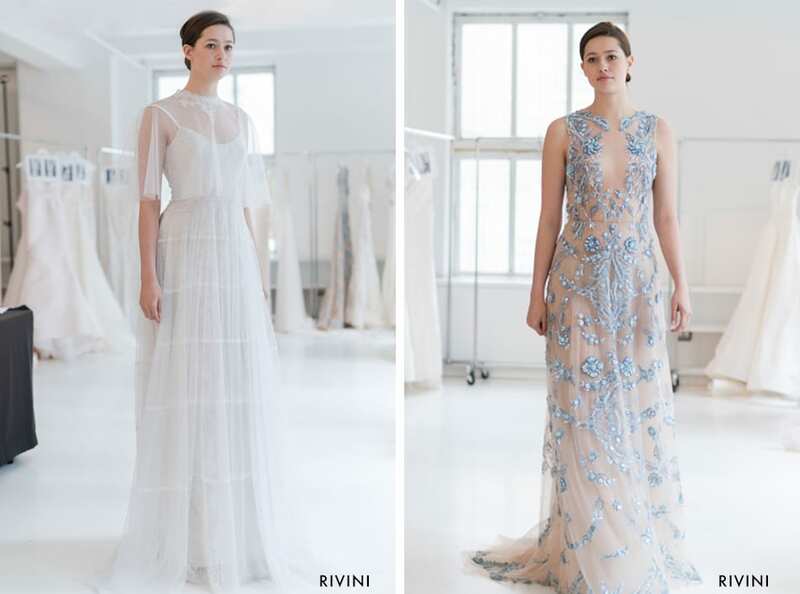 Channel style icons like Kate Moss, Florence Welch, and Sienna Miller on your wedding day with these looks from Rivini and Galia Lahav. 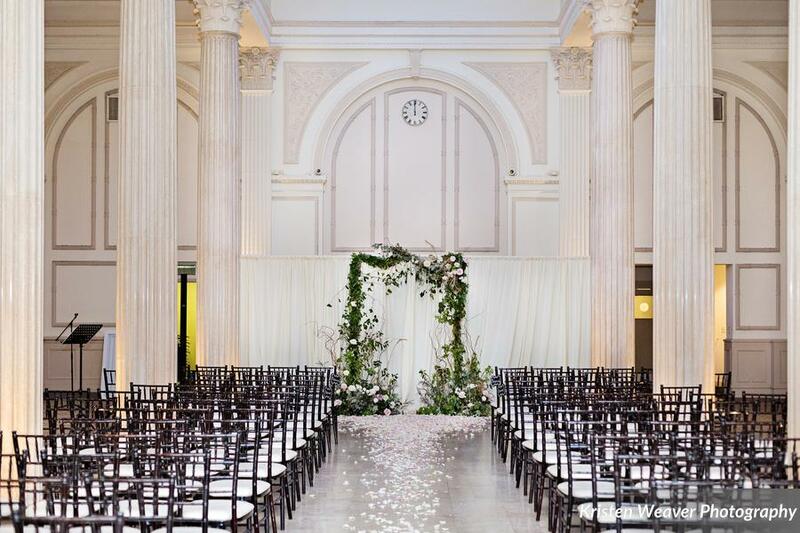 No matter which wedding dress, wedding decor style, or theming you choose on your wedding day, The Treasury on the Plaza and our amazing wedding vendor network is here to make your dream day a reality. We can’t wait to see what ideas you have!